We are into day four of our summer countdown, and we have our first voucher for you all. 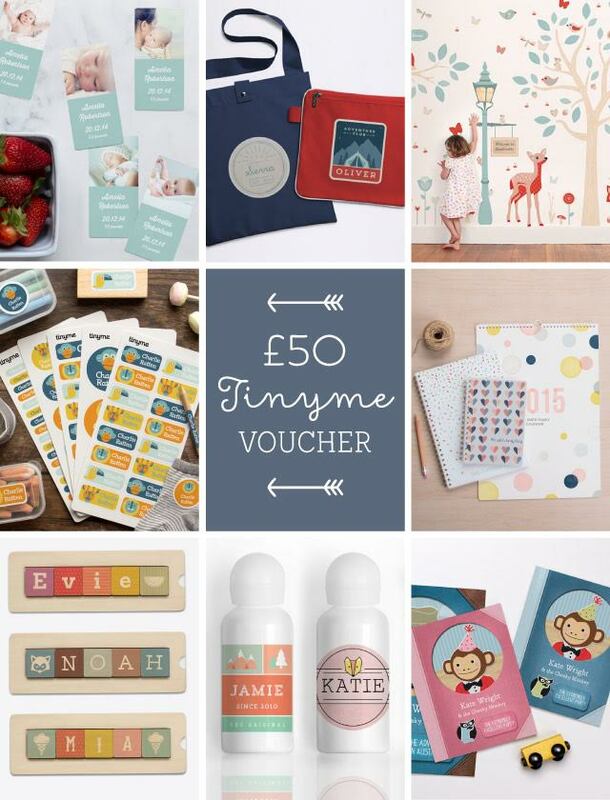 After giving you a chance to win a scooter, and a bike already, you can now top this off with some fantastic personalised products at the UK Tiny Me online shop. Birthday invites, if you have a party over the summer or perhaps later on in the year, Tiny Me have some sumptuous designs for you. With a chance to win £50 to spend on the site, then you can choose any, or all, of these items to suit your needs. We even have 15% off for you all too…. Promo Terms & Conditions: Ends 10th August 2015. Must enter coupon code at checkout. Excludes Gift Certificates and shipping costs. Not valid with any other offer or promotion. Entry to win the voucher is, as always, through our lovely little widget, making it simple for you to give yourself a chance of winning. 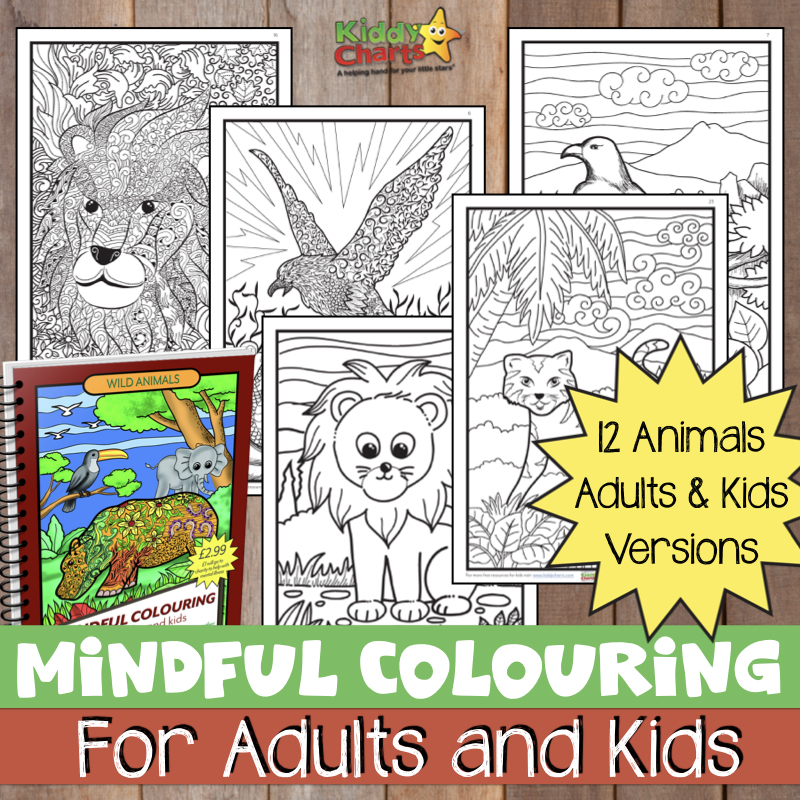 Don’t forget to check out the other giveaways, activities and colouring we have in the summer countdown for you. Share the link after you enter for more chances to win too. If you liked this giveaway, feel free to sign up for the other summer countdown days, so you don’t miss out on more great fun for yourself and the kids. This giveaway finishes on Sunday 9th August at 11.59pm; our standard terms and conditions apply as for all of the site giveaways too. I love the personalised lunch bags, they would be perfect as items seem to forever be going missing in my sons school so this would be perfect as their is no failing to realize who’s bag it is whilst still being brightly coloured and appealing to a child. The personalized books, a great way of bringing children into stories. I love the personalised drink bottles. My 3 little ‘step’ grandchildren would love them! Fingers crossed for some ‘back to school’ items! I’d get a personalised duffle bag for my little girl! I love the Woodland Wall Stickers :) I’d have loved a bedroom like that when I was little! Id buy a personalized name puzzle and a personalized photo collage. My little girl is obsessed with bags at the minute so I think she’d love the Personalised Messenger Bag. I love the personalised lunch bags, every child is into the same thing and sometimes they come home with the wrong lunch bag because they all look the same. It would be lovely to have one personalised so she can be different and it will never get mixed up! I like the polka dots wall stickers! I like the NAMES BLOCKS PUZZLE. It would be perfect for Emily to learn to spell her name. I like the Personalised Photo Canvas. Personalised Lunch Bag would go down a treat in my house! I like the Names Blocks Puzzles. the personalised mini messenger bags are really nice. I love the named drinks bottles. I like the look of the named drinks bottles. It’s hard to pick a favourite as there are so many great products, but I really like the personalised canvas art; it’s perfect for brightening up a blank wall with a design that suits the child. i love the OH SO PRETTY wall stickers, would be perfect for my daughters room! I love the Blue Personalised Messenger Bag! I like the personalised diaries as there’s some really cool designs and it would be great to have one! I love the PERSONALISED JOURNALS, they look great. PERSONALISED MEDIUM BACKPACK – would love it in RED!!!!! A personalised pencil case, just perfect for when they go back to school. I love the Personalised Activity Books. I would have loved something like this as a child, and I’m sure my grandchildren would too. Difficult choice — wood block puzles look fab. Beautiful designs, I would be spoilt for choice. I love the WOODLAND WALL STICKERS as I could help decorate my grandchild’s bedroom without being good at art. I love the lunch bags, makes a nice change to have personalised. I like the photo magnets, not many places in the kitchen for photo frames so these would be ideal on the fridge. I love the Woodland Tree wall sticker – we are about to decorate our second bedroom for our daughter to move into when our baby boy arrives and this would be a great idea to make it pretty. I think that the Wooden mega shapes puzzle is amazing I would love that for my daughter! It’d have to be Birdville, Birdie Branch & Bird Houses stickers for my Bird-mad daughters bedroom. Wooden Mega Shapes Bundle is so cute! I love the personalised drink bottles!! I choose the personalised water bottles, they’re great! I love the FAMILY RULES WALL STICKER and the FABRIC PANTRY LABELS. Thanks for the lovely giveaway. I like the personalised water bottles as I am always forgetting to name ours! I love the stick on labels with pictures on. So cute! I like the iron on clothing labels – great choice of designs – I would probably chose the dinosaur ones. I really like the wooden alphabet puzzle. I like that it comes in a pouch so you don’t lose any of the pieces. Butterflies wall sticker, quick and easy way to make an impact. The personalised bags are wonderful especially as my little girl is starting school in September so would be perfect. THe personalised mini backpacks are soooo cute! I like the two peas in a pod long sleeve t shirt. It can be personalised, but is still OK to hand down! I like the name block puzzle. love the rain cloud height chart. I love the Clothing Label Combo packs, with one little one at nursery and another in primary school, there are always a million things that need to be labelled. And the designs are super cute! Hude Tiny Me fan here! I love their premium name labels. I like the Weekly Personalised Planner – it would help me be more organised! I’d love a personalised calendar! I’d get name labels for my daughter’s nursery items. I’d treat my two girls to a personalised mini backpack in pink!